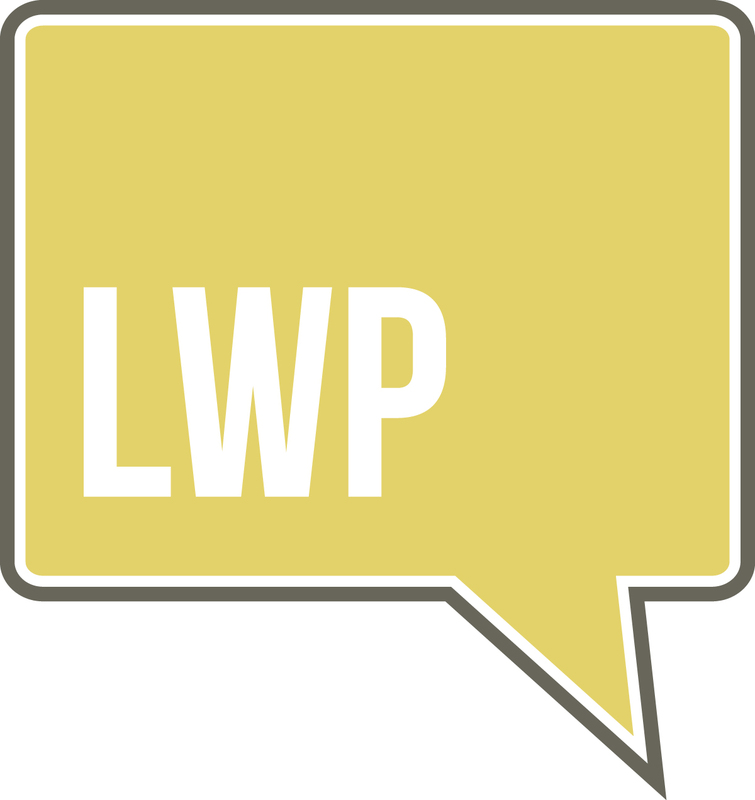 It has given our team more confidence, stability and awareness of how the team functions with LWP visuals and processes. I am an avid hunter. The Ultimate Sales Machine- It has provided good strategies to approach sales on a large scale.